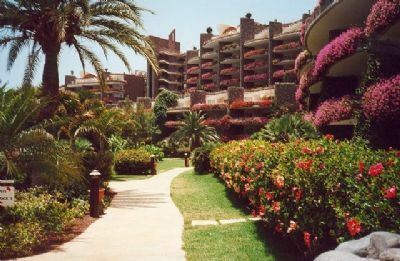 Outstanding sea views and spacious accommodations make Club Monte Anfi one of the best resorts on the Canary Islands. 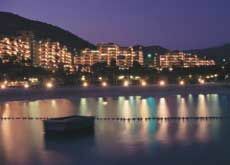 This all-inclusive resort provides fully furnished units, amenities to keep everyone in the family entertained, and a friendly and helpful staff. With year-round sunshine, Club Monte is a great destination any time of the year. 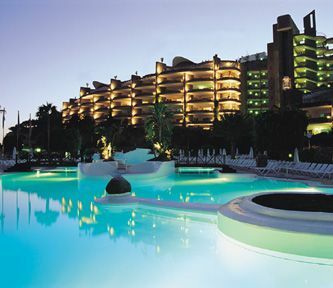 The Gran Canaria timeshare resales at Club Monte Anfi offer one, two and three bedroom units. 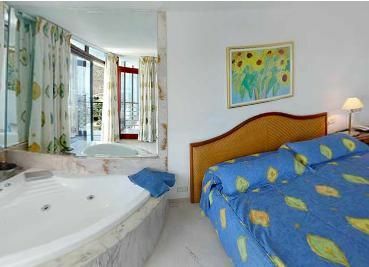 The units will sleep from four to eight guests and offers one or more bathrooms. 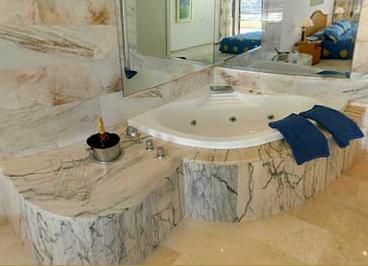 Some of the larger units include a whirlpool or hot tub in the master bedroom. 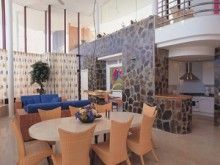 Full kitchens including stove, refrigerator, microwave, and utensils - making it easy to cook meals right at home. Timeshare units also offer television, a washer and dryer for your convenience and Wi-fi (for an extra fee). The outdoor patio or balcony offers a relaxing spot to enjoy the sunshine with a morning cup of coffee or the cool breeze and a cocktail in the evening. On-site amenities include a swimming pool, easy access to the beach, fitness facility and the Benito Mini Club for the children. 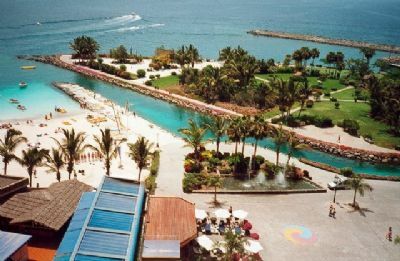 After heading down to the beach, you and the family can enjoy a variety of water sports including windsurfing and waterskiing. 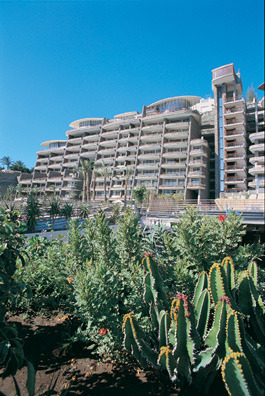 The local area offers amazing restaurants and bars and unique shops and boutiques. 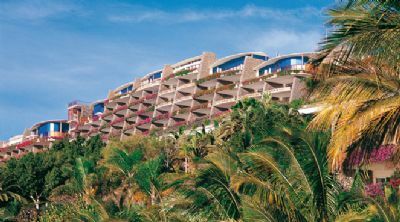 The scenery around this cliffside resort creates a relaxing and tranquil atmosphere where you can enjoy spending time with your family and friends. 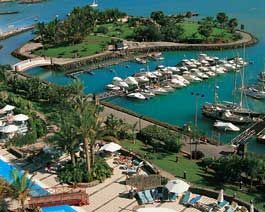 You may also want to take a camel trip into Maspalomas or a boat tour around Puerto Mogan. No matter who you are traveling with, you will find fun activities for the entire group. 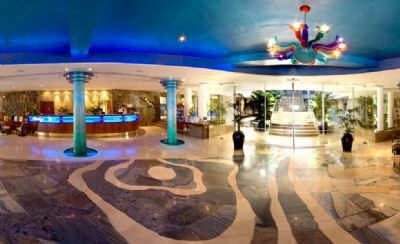 Whether you want to practice your golf skills at Anfi Tauro Golf, take advantage of the spa services, or relax on one of the many tours and excursions, Club Monte Anfi is the perfect resort to meet your needs. 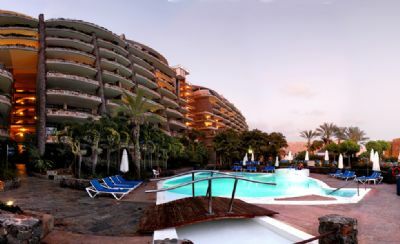 These Gran Canaria timeshare resales provide many options for beautiful units in the Canary Islands that will accommodate large groups or small intimate getaways. 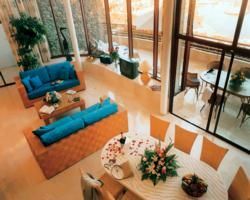 This quiet and peaceful private resort offers everything you need for an amazing vacation and will keep you coming back year after year. Contact Club Monte Anfi Specialist Today! Days: Monday, Wednesday, Friday, Saturday / Time: 4:00 P.M.